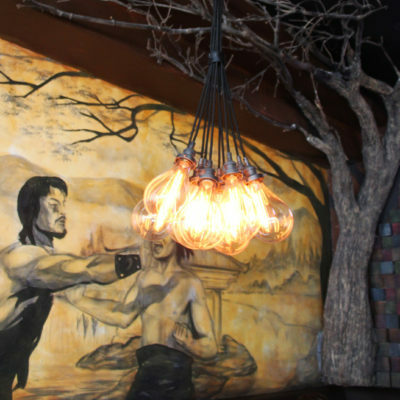 Voted San Diego's best Asian Fusion! An OB original for over a decade. 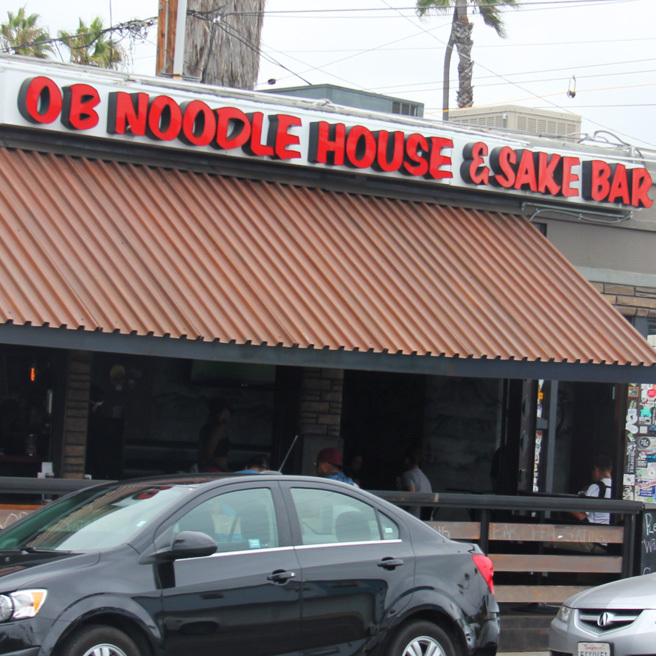 OB Noodle House comes from humble beginnings in the heart of Ocean Beach. Having immigrated from Southeast Asia through a sponsor family, the Yeng brothers grew up in OB working at his parents’ donut shop, OB Donuts. 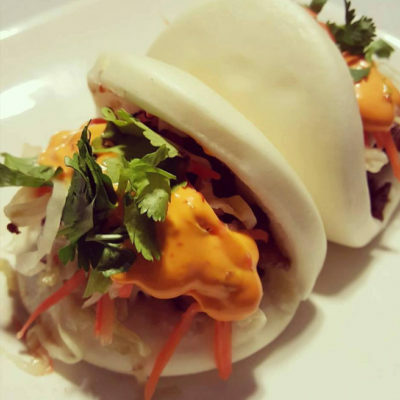 When the opportunity to open a restaurant of their own arrived, OB Noodle House was founded with a simple mission: simple, delicious meals, served quickly. 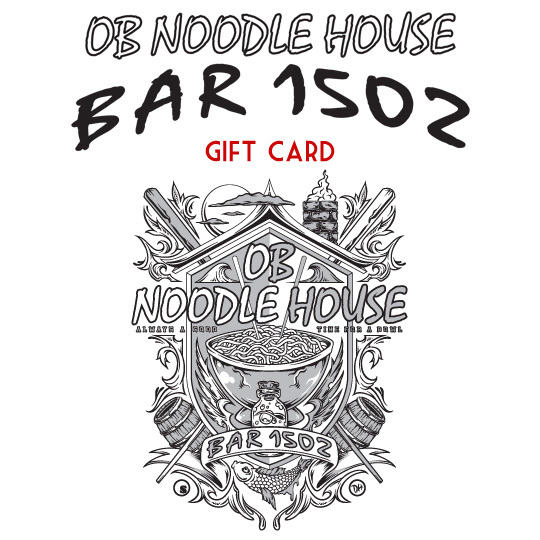 Now with two locations, the original on Cable Street, and Bar 1502 on Niagara Avenue, as well as a music hall on Newport Avenue, the OB Noodle House family has become a mainstay in Ocean Beach, always giving back to the community that supported the Yeng family so much the past few decades. OB Noodle House is known for our signature pho bowls and Asian-fusion dishes. 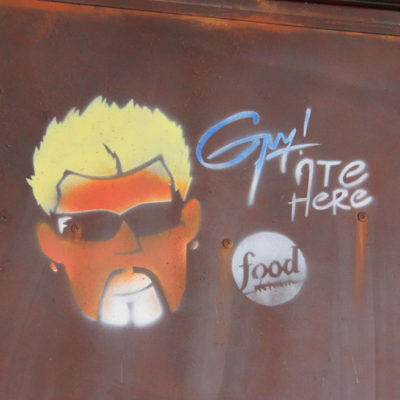 Featured on the Food Network’s Diners, Drive-ins, and Dives, it’s the meal Guy Fieri says “You’re going to have a pretty tough time finding it this good.” If you don’t take Guy’s word for it, check out our our 4+ Star Yelp reviews, 4.5 Stars on Trip Advisor, or 4.4 rating on Zagat! Pho (Pronounced “fuh”): This healthy and very popular beef broth, rice noodle soup is richly flavored and complicated, yet deliciously prepared, topped with onions, green onions, and cilantro. Served with fresh Thai basil leaves, bean sprouts, jalapeños, and lime on the side. Vegetarian broth available upon requests. Many any Pho extra large for $1. *denotes gluten-free items upon request. This aromatic Asian salad combines seasoned slices of lean, rare steak, fresh crisp lettuce, tomatoes, cucumber, red onions, and peppers. Tossed in our house lemon vinaigrette dressing, garnished with crushed peanuts, mint leaves, and toasted shallots. This aromatic Asian salad combines seasoned shrimp, calamari, krab*, fresh crisp lettuce, tomatoes, cucumber, red onions, and peppers. Tossed in our house lemon vinaigrette dressing, garnished with crushed peanuts, mint leaves, and toasted shallots. *Gluten free without krab. Mama's secret crisp blend of pork, clear glass noodles, Chinese black mushrooms, onions and spices; served with mint, lettuce, and Mama's secret fish sauce. Deep fried dumplings stuffed with ground pork, shrimp, green onions, and herbs; served with a tangy sweet & sour sauce. Spiced chicken, mixed with green onions, water chestnuts, mushrooms, and garlic; served in crisp lettuce cups. Tofu mixed with green onions, water chestnuts, mushrooms, and garlic; served in crisp lettuce cups. Fresh jumbo shrimp lightly breaded with herbs and spices; served with tangy sweet & sour sauce. Steamed soy bean pods topped with garlic and salt seasoning. Served with peanut sauce & papaya salad. Deep fried, Panko breaded Japanese oysters served with house special sauce. Marinated jumbo shrimp, wrapped in crispy egg noodles; served with tangy sweet & sour sauce and papaya cabbage salad. 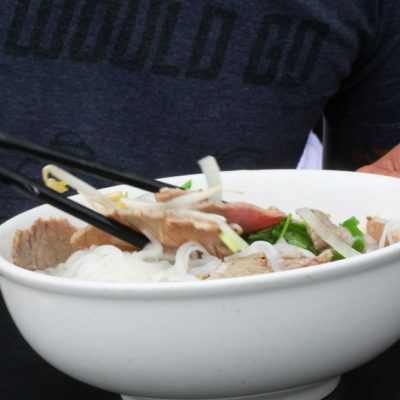 A Northern Vietnamese cold noodle dish that is light, filling, and flavorful. Served with a generous portion of assorted fresh vegetables, herbs, cold vermicelli noodles, peanuts, green onions, grilled meat, egg roll, and our house Vietnamese fish sauce. Deep fried crispy egg noodles served with assorted vegetables, meat, and brown sauce. Stir fried crispy egg noodles with lightly fried tofu & assorted vegetables. Stir fried crispy egg noodles with chicken & assorted vegetables. Stir fried crispy egg noodles with beef & assorted vegetables. Stir fried crispy egg noodles with shrimp, calamari, krab & assorted vegetables. Stir fried crispy egg noodles with pork & assorted vegetables. Steamed Jasmine rice served with a side soup, tomatoes, cucumber, and pickles. 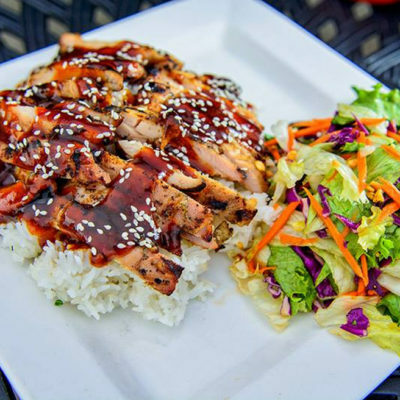 All entries come with long grain, Jasmine rice, and a house salad; served with house vinaigrette or ranch (Contains peanut products). Angus beef short ribs marinated with house special sauce. Served with caramelized onions & rice. Fresh water Vietnamese Basa topped with caramelized ginger, scallions, garlic, and cilantro; served with rice. Soft, wide rice noodles, eggs, and assorted vegetables in a savory brown sauce. Dry soft, wide rice noodles, bean sprouts, green onions, Chinese broccoli, and eggs. $1 beers 2-5PM with food purchase! Korean style pork belly, grilled to perfection. Garnished with our house made papaya salad, siricha aioli, and cilantro. OB Noodle House does not accept reservations. 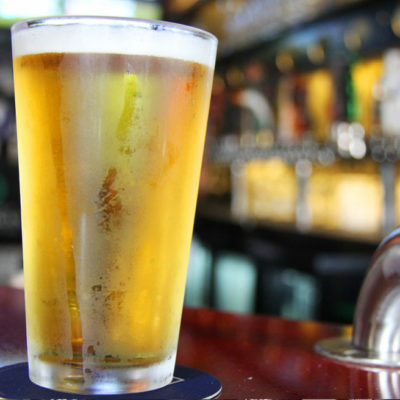 Large parties and for approximate wait time, please call us! 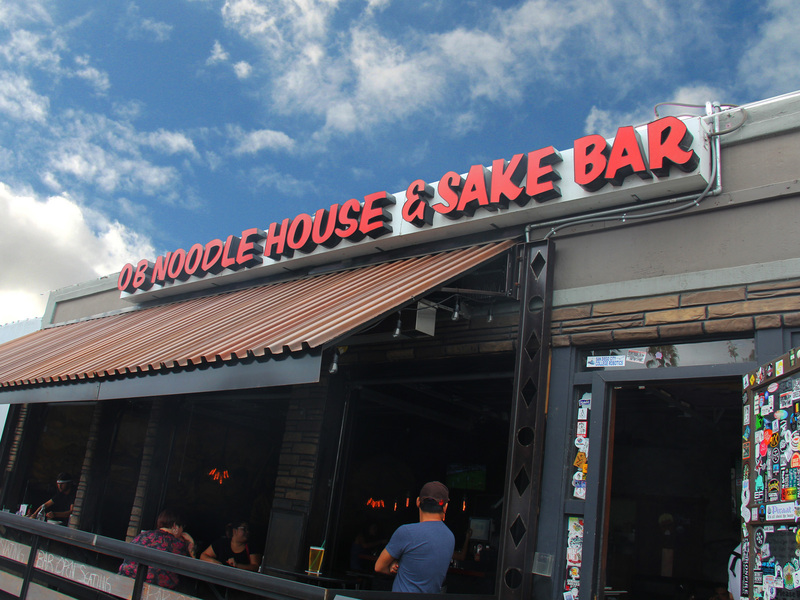 Because of our intimate size, Original OB Noodle House does not accept reservations. You may call us for to go orders or waitlist information. 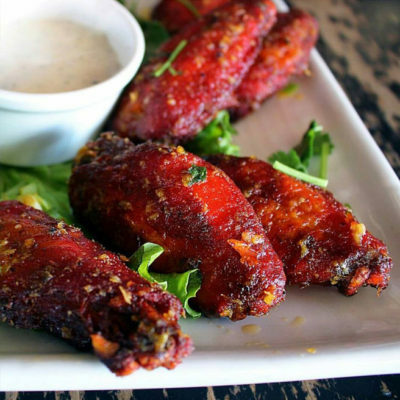 Larger parties may want to try our second location OB Noodle House Bar 1502.